For the last month, I've had the pleasure of having the beautiful Lauren advertising on my sidebar. 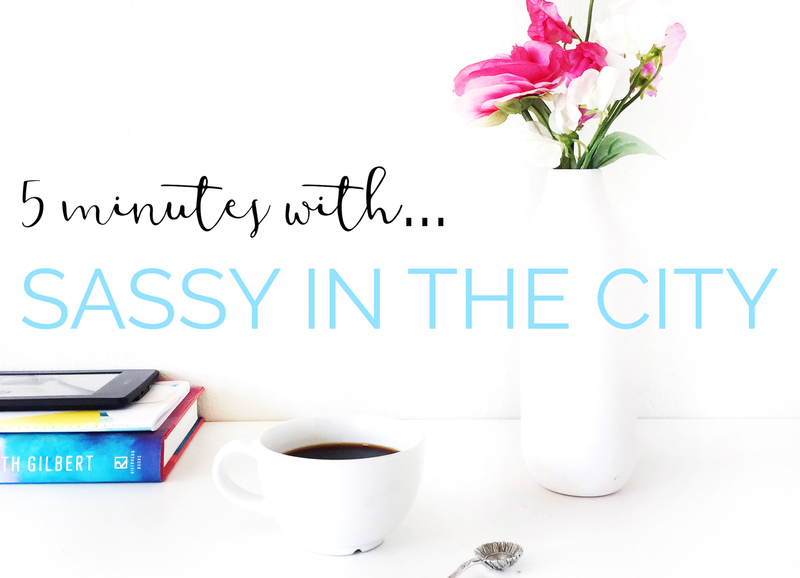 Lauren is the writer of Sassy In The City, a fun mix of fashion, beauty and all things glamorous with stunning photography and an engaging writing style. 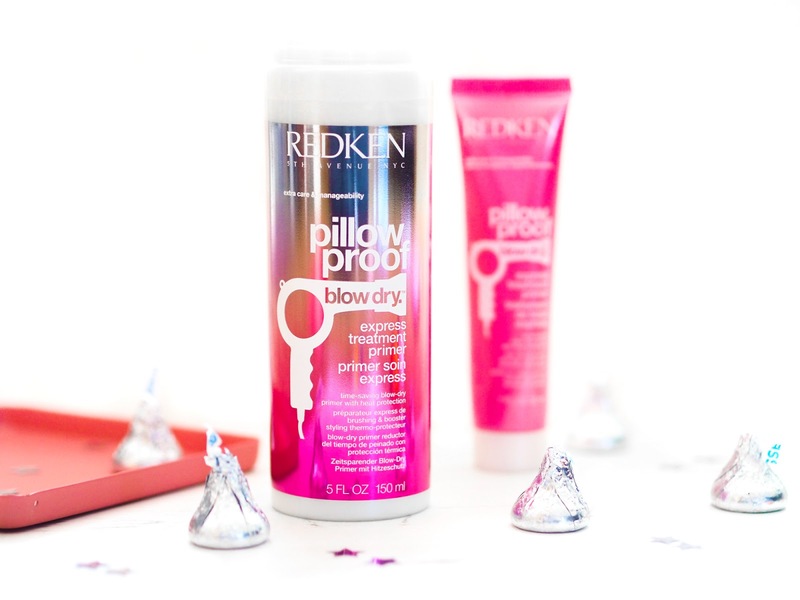 Lauren has a background in print media, and that definitely comes across in her blog. As someone who regrets not going down the journalism route, I have found Lauren's career insight so interesting, especially her How To Start A Career In Media in London video, it's well worth a watch! 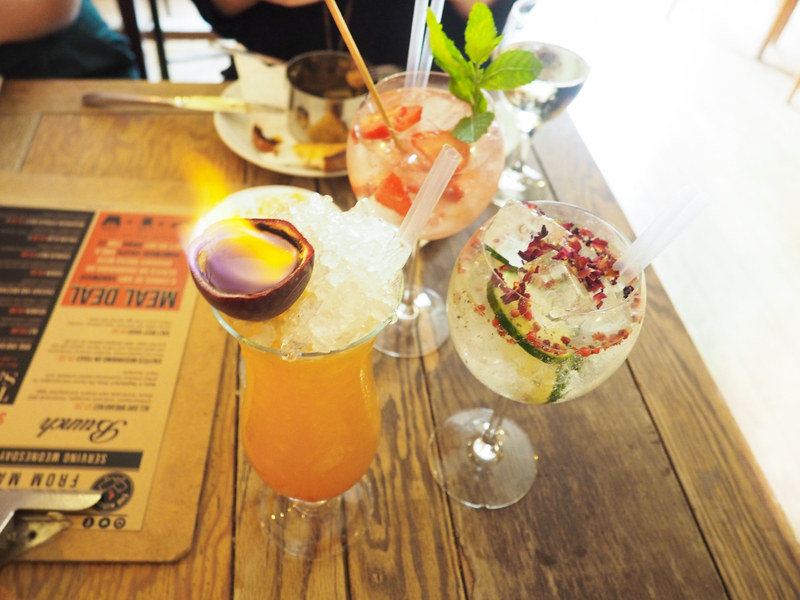 There's nothing I love more about summer than all the excuses to make it cocktail o'clock at any hour*. A sunny Saturday in the park? Take some sparkling wine along with your picnic! Chilling in the garden? Make mine a mojito! Any other time the sun's out? Give me all the G&T! Now before you start to thing that I'm an ACTUAL alcoholic, can we go back to the fact that it is 100% socially acceptable to whip out the Pimms at a British sporting event when it's sunny. It's a good thing Wimbledon started today! 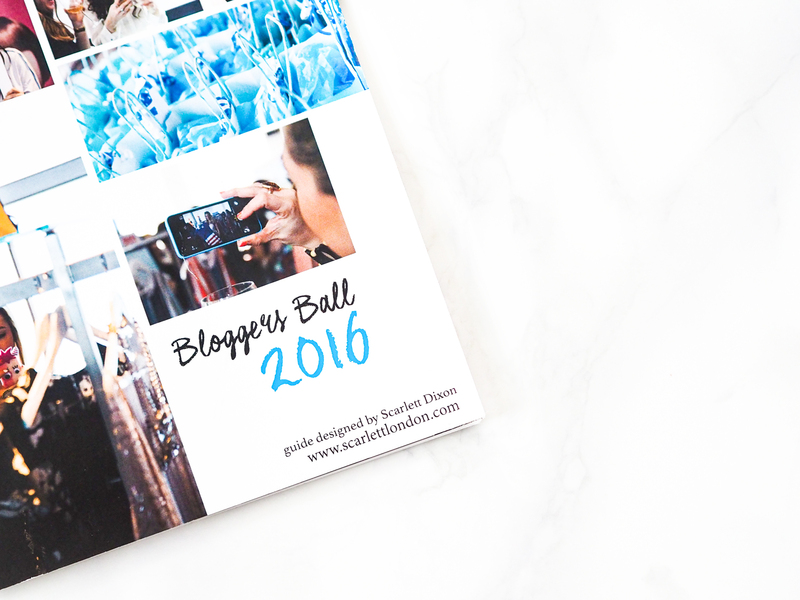 Last Saturday I headed down to London to attend the much anticipated Bloggers Ball, held by Scarlett London Events. 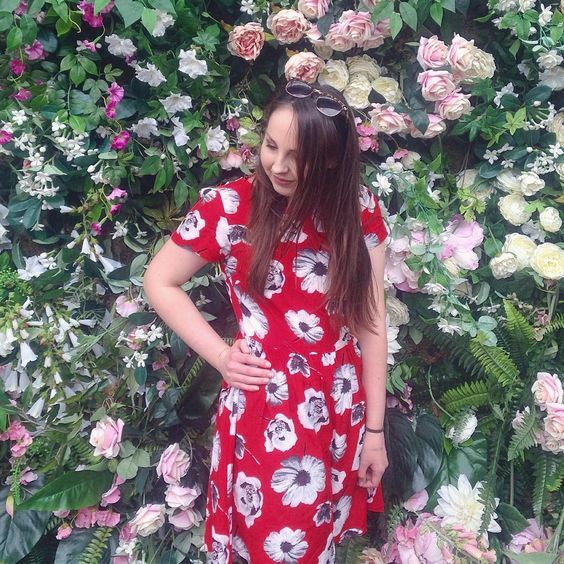 After a bit of a panic tweet that I didn't know anyone going, I ended up arranging to meet the lovely Emily from Emily Loula, and after a cheeky TGI Fridays stop (you need to try the Bubblegum Daiquiri), we headed to DSTRKT where the event was being held. We were one of the first to arrive and were greeted by Scarlett, the event organiser. It was so lovely that she took the time to speak to each of us! 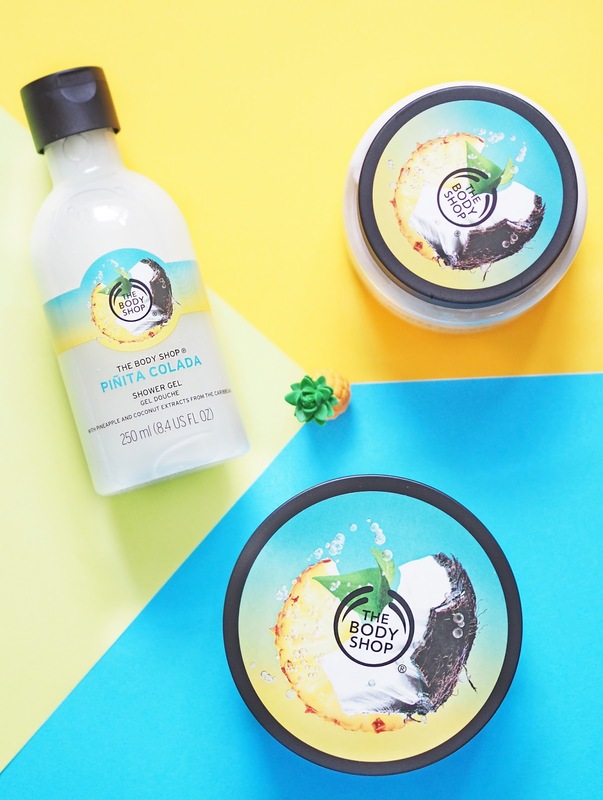 The Body Shop have some fab new products lately and I was lucky enough to win 3 products from their summer body release, Piñita Colada from a twitter giveaway run by the babein' Sophie from sophie-rose.co.uk. I have always loved coconut scents so when I heard about the Piñita Colada collection, I knew it was something I was going to buy anyway. You can imagine my delight when I saw I was the winner of Sophie's giveaway, I literally never win anything! When you think of celebrity fragrances, Britney Spears is most likely at the top of the list. She launched Fantasy with Elizabeth Arden all the way back in 2005, and it remains a best seller today. Since then, there have been a number of variations of Fantasy, including Midnight Fantasy, Hidden Fantasy and Circus Fantasy. 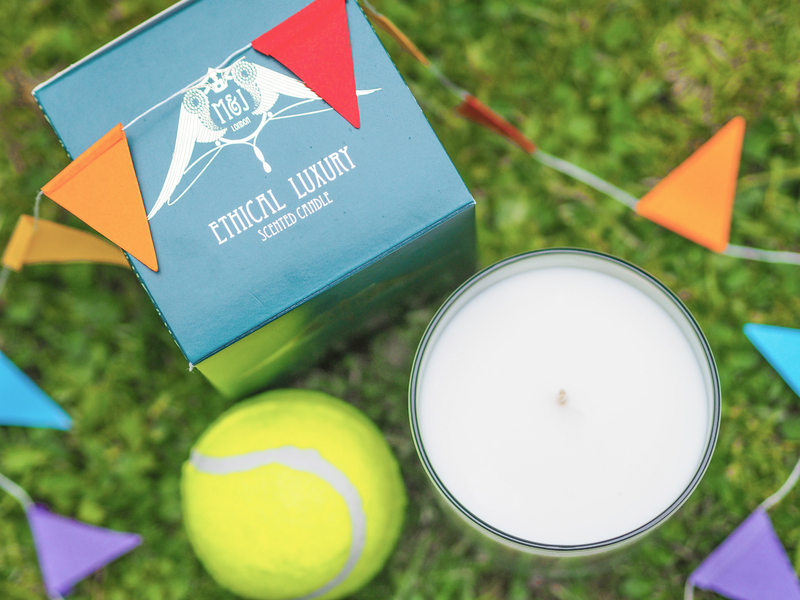 Each variation is completely different, and Island Fantasy, which was launched in April 2013, proves to be the biggest departure from the sugary sweet scent of the original, being a fruity, summer cocktail. 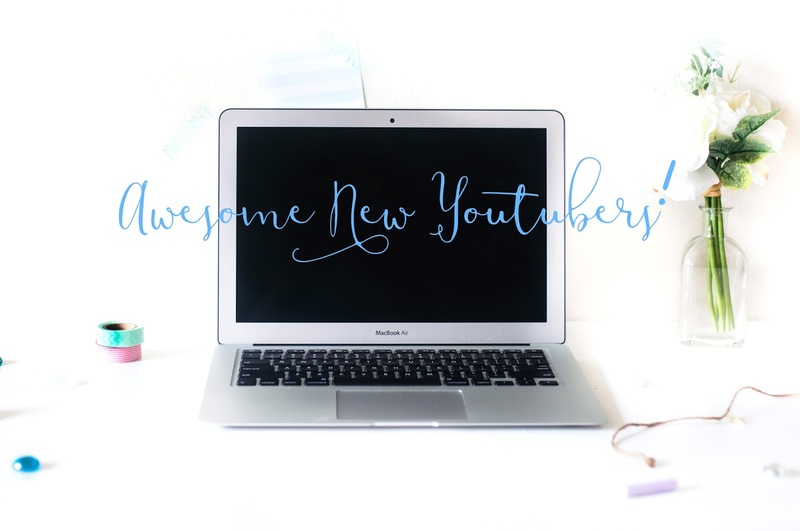 I've been watching a lot of YouTube lately, and whilst I love watching some of the bigger YouTubers, I've also added a lot of newer vloggers to my subscription box recently. I thought I'd share some of my favourites in this post. 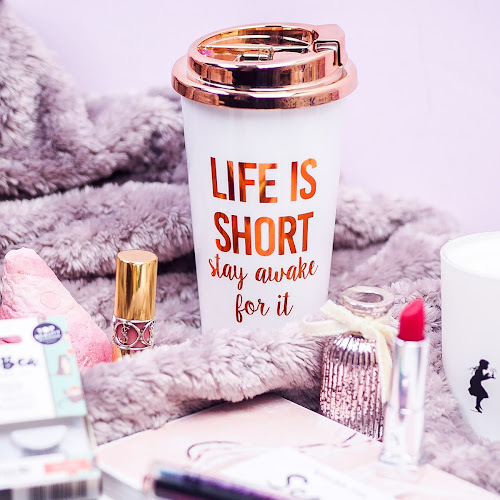 They're all in the beauty/lifestyle genre, as that's what I enjoy watching most, and nearly all these lovely ladies are also bloggers, which is how I came across their channels. 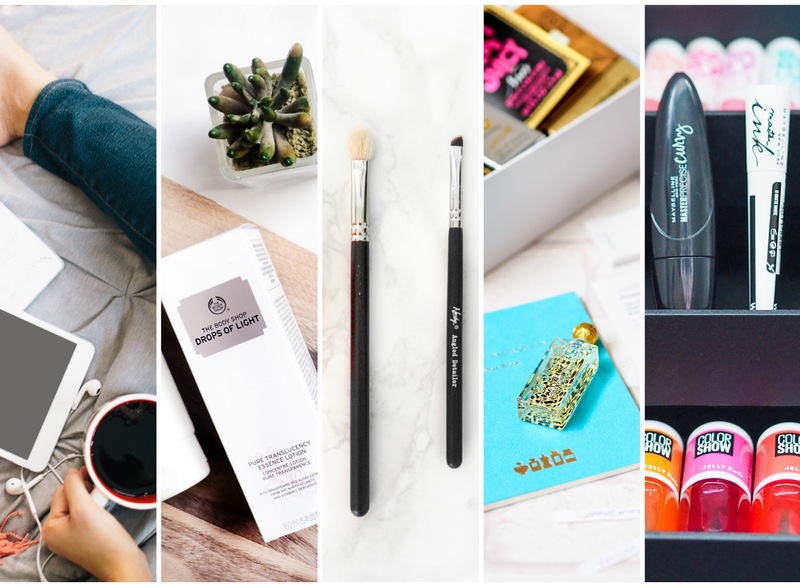 This post started life as 10 bloggers, but it got way too long, so look out for part 2 very soon! 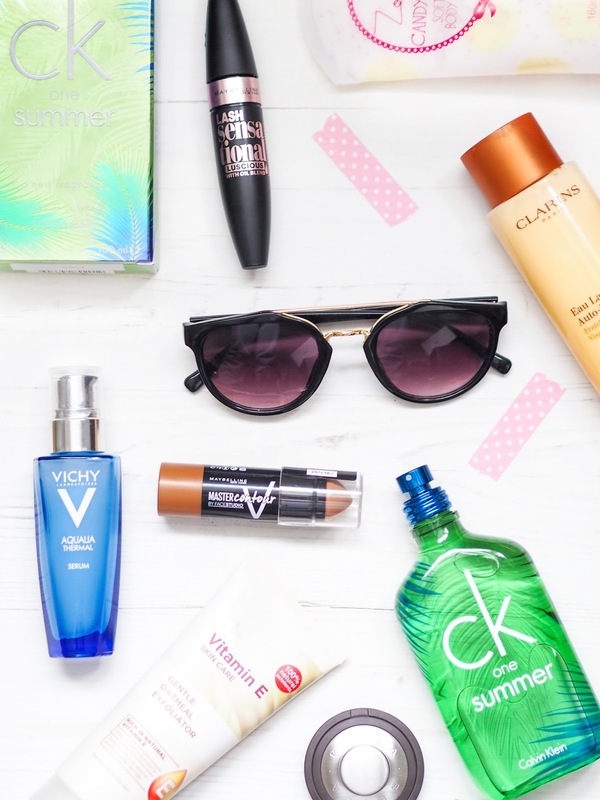 Today's post is about a brand whose products have become as ubiquitous with summer as well... sun is with summer (we are enjoying a sunny spell in England for once!). 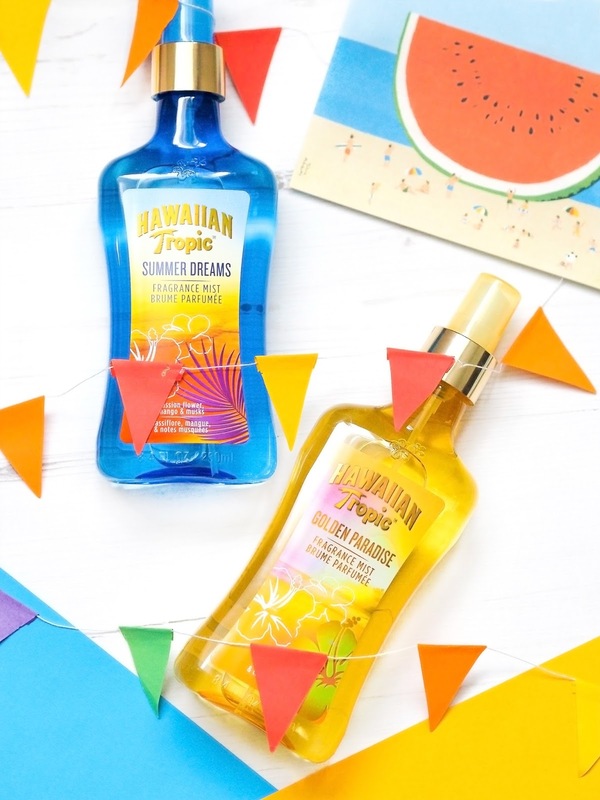 Hawaiian Tropic has been one of my go-to summer brands for years. Every year without fail, I pick up a bottle of their Protective Dry Oil Spray SPF 20 to take on my summer holiday (or every year I go on holiday, I'm not going away this year, sadface). 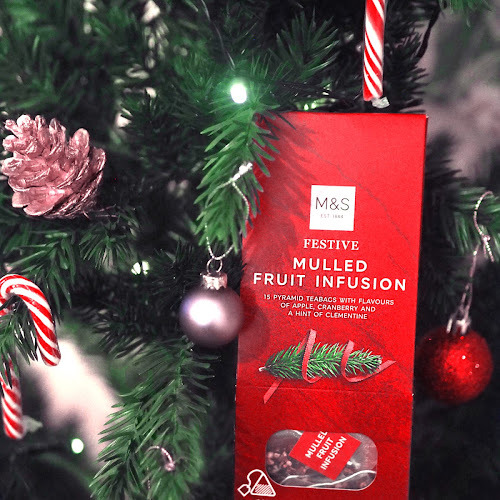 I adore the scent and it keeps my skin feeling really moisturised too. The scent always reminds me of holidays, and I've even picked up the matching body butter (It's heavenly!). 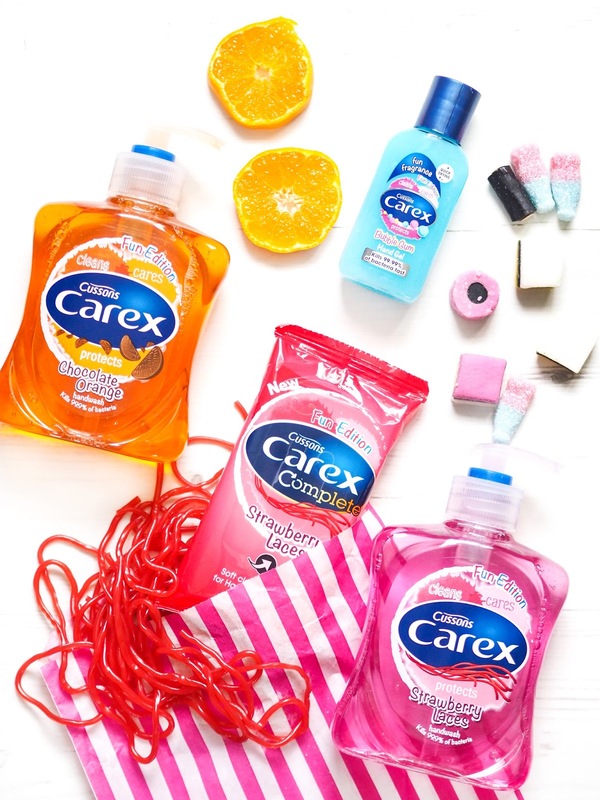 Carex, made by the company Cussons, is the UK's number 1 best-selling hand wash, and has been ever since it's launch in 1994. In fact, it was the first anti-bacterial handwash to launch in the UK! Carex also hold the torch for the first hand santitiser too, which was introduced in 1998. It's crazy to think that hand wash and hand gel weren't even a thing when I was born. About a month ago, I added a few new products to my makeup stash from cult US brand, ColourPop. 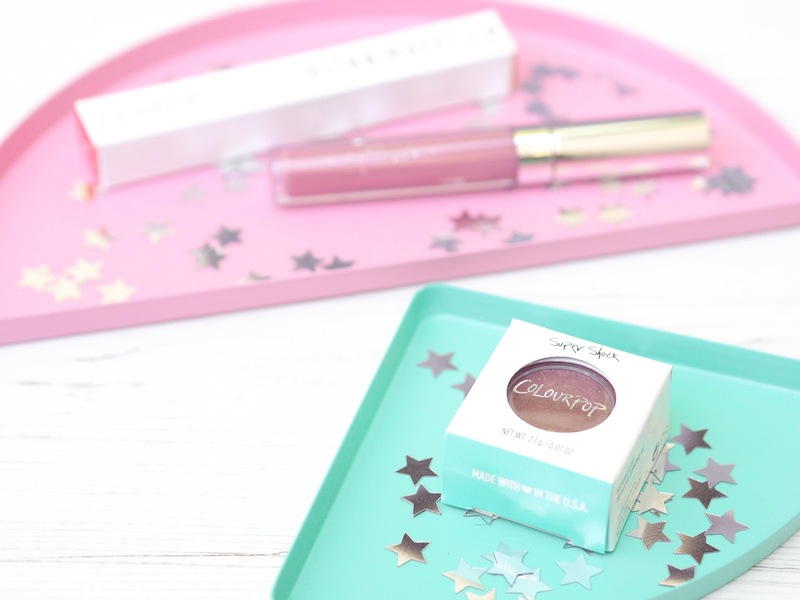 I've mentioned one of them briefly in my Kylie Jenner Candy K Lip Kit post, but I thought today I'd let them take centre stage and share my thoughts on my first ColourPop products. I managed to get one of the Ultra Matte Lips and a Super Shock Shadow, and was so excited to try them seeing as I'd heard so much about them online. 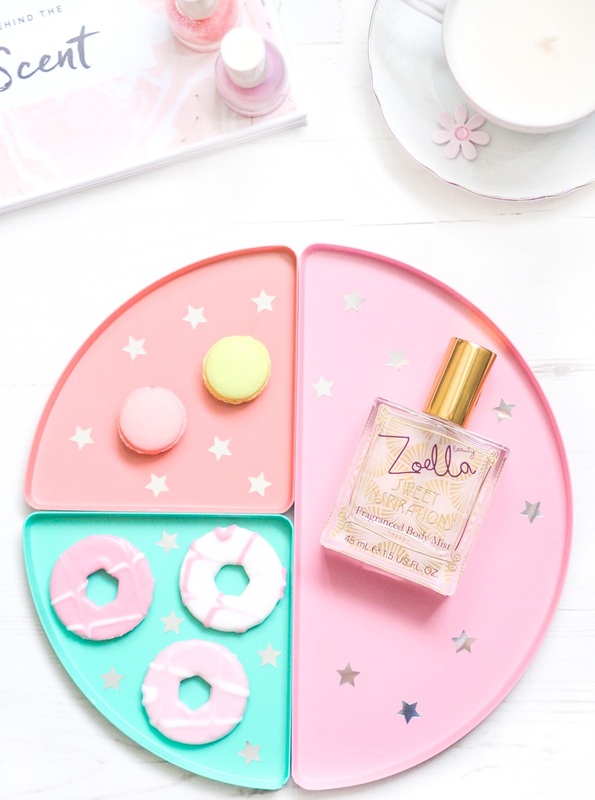 Zoella Beauty's latest range of bath and body products to hit Feel Unique and Superdrug is Sweet Inspirations, This time, we are treated to a macaron-inspired range to replace 2015's Tutti Fruity scent which I loved (thankfully the body mist Let's Spritz (read my review here) is staying! 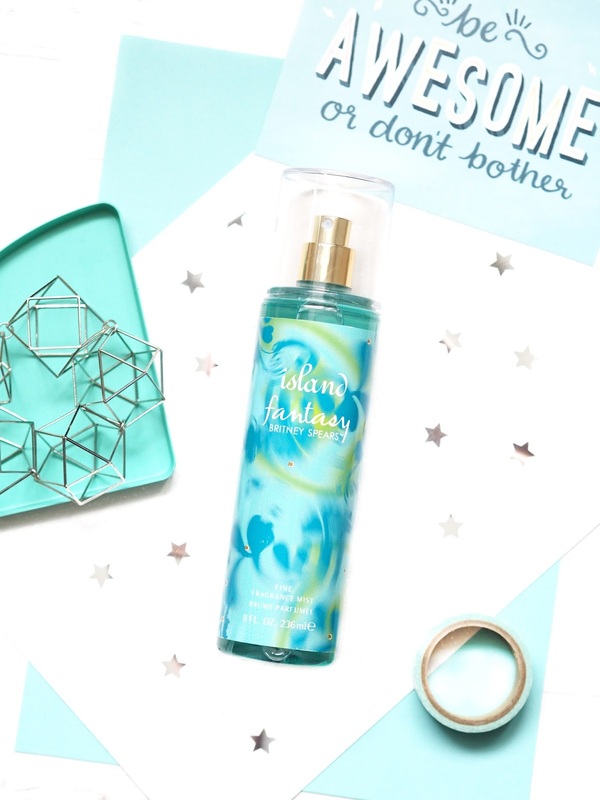 The body mist comes alongside several other gorgeously designed items, including a bath and shower milk, body lotion and a couple of makeup bags. I had my hefty Lush stash and bank balance at the front of my mind, so only picked up the body mist this time. 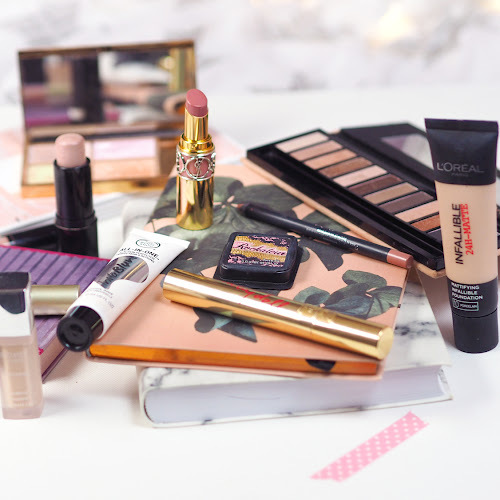 After my semi breakdown in last month's Behind The Blog post (more on that below), this month I've gone back to the classic format, sharing some of my most loved posts. I've had the freedom to create more "off piste" posts, rather than doing review after review after review, and I've been thinking a lot about how to make my posts a little different. 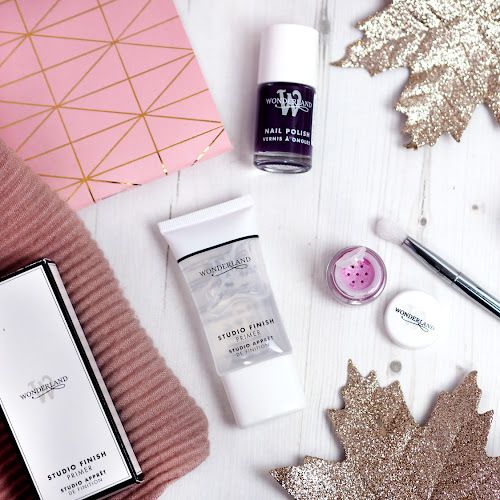 I haven't done a favourites post in such a long time, but I really wanted to share some of the things I've been loving this month. 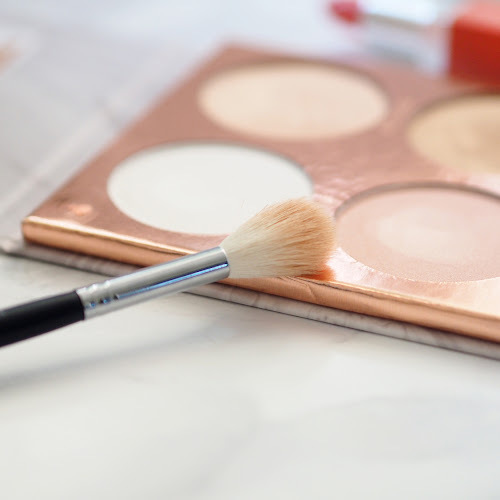 Most of my favourites this month are beauty related, but I just wanted to start with lifestyle. I finally finished watching Suits on Netflix and absolutely loved it, but I've been so stuck on what to watch next, I just can't settle into anything! I've been watching a lot more YouTube this month instead and it's making me so tempted to start! That aside, leave me recommendations on what series to watch next, pretty please and thank you!